The Cloud Accounting Movement... Who Cares? The movement to cloud accounting is nothing new; it’s also a buzzword, as many businesses have been in the “cloud” for years. The cloud is nothing more than secure access to your information, no matter where you are, because it's hosted on the Internet. However, businesses accounting has technically been living in the cloud for years through the use of virtual servers and online data storage sites like Dropbox. 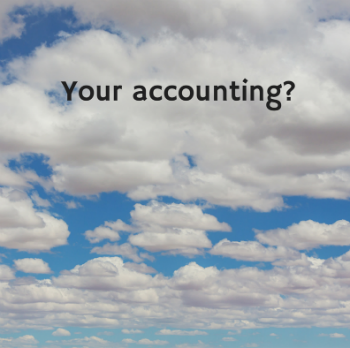 So what is cloud accounting and why should you care? 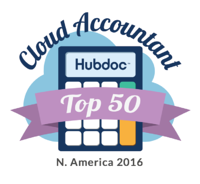 Cloud accounting has been taken to a new level with programs like QuickBooks Online, Bill.com, and Hubdoc. These programs are allowing businesses to create invoices, pay bills, and generally run their accounting from wherever they are, whenever they want, and even from their mobile device. Not only is there all this integration, but these programs are creating a highly-auditable accounting system that is extremely easy to use. The use of Bill.com and Hubdoc creates a billing environment where you can pay your bills from your accounting system and automatically attach the necessary backup to the bill, eliminating the need of a paper copy backup. The use of cloud accounting software, apps, and plugins is automating small business accounting and making things easier and more auditable for small businesses. Probably the biggest benefit of moving your accounting to the cloud is access to real-time financial information. Not only can you create invoices and pay bills whenever you want, but you can update your accounting system with the click of a button to get real-time financial information. By updating QuickBooks online on a daily basis, you will have access to an updated P&L through the day, budget versus actuals, AR (money owed to you), AP (money you owe vendors), and cash flow numbers. All of this real-time financial information is highly beneficial to the small business owner. Real-time updated financial reports are a lethal weapon for the small business owner. Businesses can use this real-time data to spot threats as well as opportunities and make the necessary pivots to avoid or take advantage of them. I would imagine that a big hesitation to move your accounting to the cloud is security. Certainly with all the financial hacking that takes place in today’s world, we are all concerned about security. However, who do you think has the resources to create a more secure environment, your small accounting firm or Intuit? Intuit is one of the biggest players in the financial space and also one of the most respected businesses of all time. 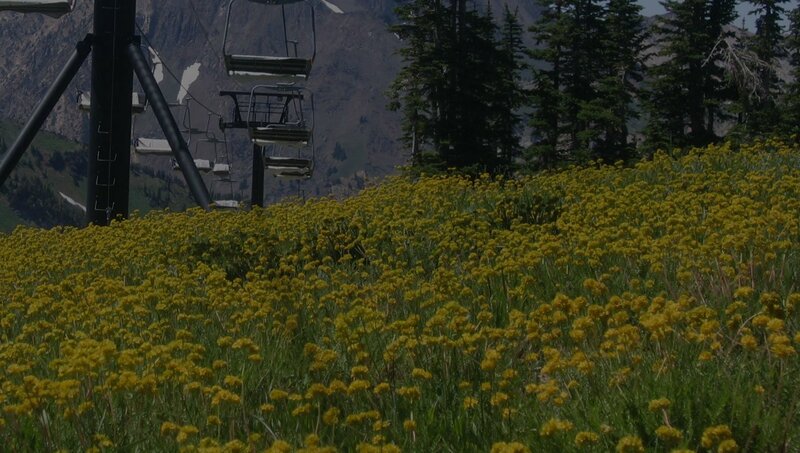 Why would you think that they create a less secure environment than you do by leaving your accounting on your personal computer, server, or your accountant's systems? Intuit has the resources to create a secure environment and is constantly updating their accounting system to keep things as secure as possible. Another huge benefit of moving your books to the cloud is increased communication between you and your accountant. With the old desktop accounting software, you and your accountant rarely had access to the same information. You either had to send an accountant your copy backup or give them access to your server. In today’s cloud accounting environment, you, your accountant, and your team all have access to the same information in real time. You can easily communicate questions about your books to your accountant directly through QuickBooks online. Rather than going to your accountant’s office, you can also communicate about your books over the phone, via text, or through a virtual screen share because you are all looking at the same information. All of these cloud accounting programs, plugins, and apps are creating a bookkeeping system that is automated and highly scalable. Gone are the days of worrying about paper copies of bills and invoices and how to get them to your accountant. The movement to cloud accounting has put a powerful bookkeeping system, one that is also easy to use, into the hands of every small business owner. Now, rather than worrying about getting your bookkeeping done, you can focus on using the bookkeeping system to make better business decisions. The movement to the cloud has proven to be a double-edged sword for some accountants and it is disrupting the accounting industry. With all of the advances in accounting software, much of the job of the accountant as we once knew it has been automated. The movement to the cloud has left many small business owners scratching their heads wondering, just what is my accountant doing? The bookkeeping industry has been turned upside-down, on its head, leaving many accountants scrambling. Bookkeepers now have to become trusted advisors to their clients rather than just data entry workers. Some bookkeeping firms have realized this and made the necessary adjustments, while many firms continue to fight it. The reality is that accounting data automation is here to stay. In order to survive, you need to become a small businesses consultant to your customers rather than just a data entry bookkeeper. Want to work with a bookkeeping firm that is harnessing technology to add value to its customers and helping their businesses grow?